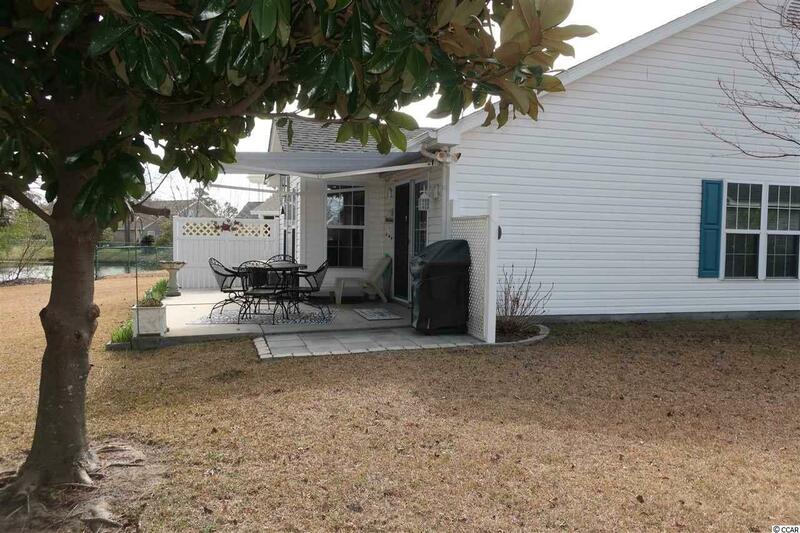 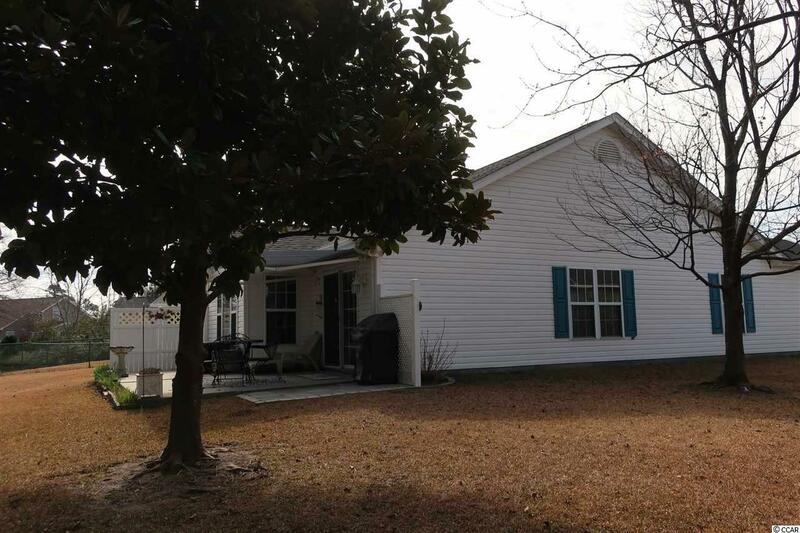 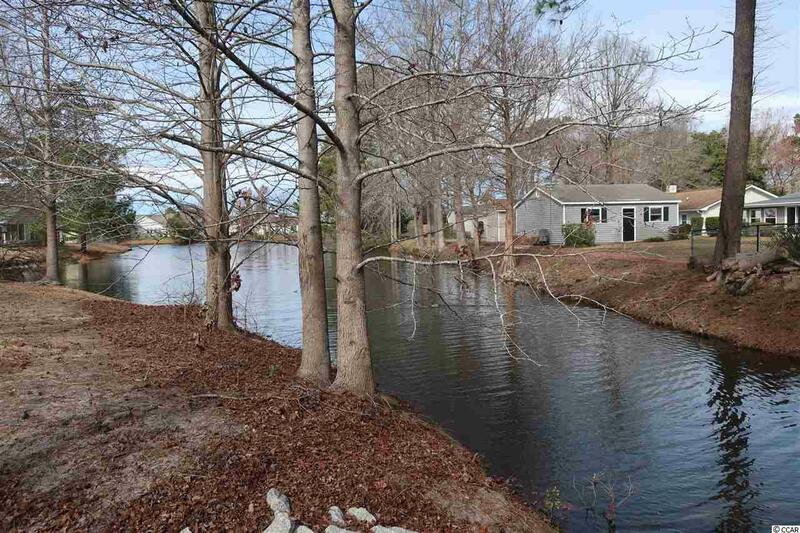 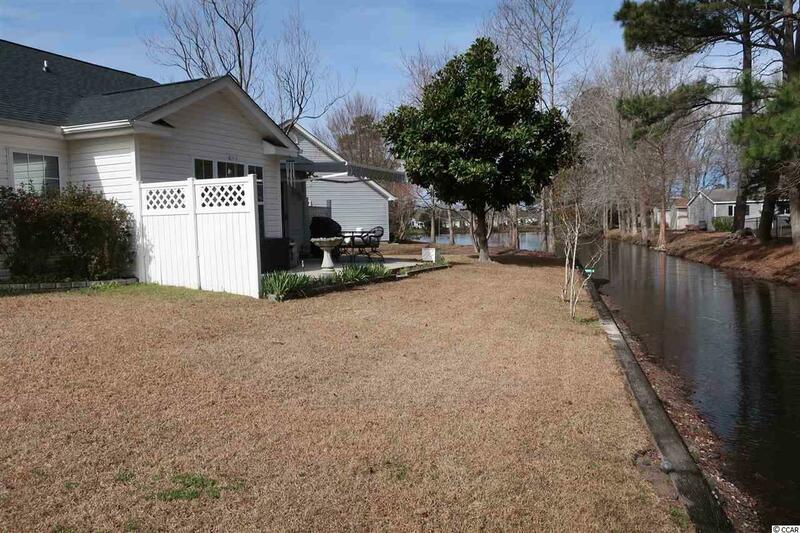 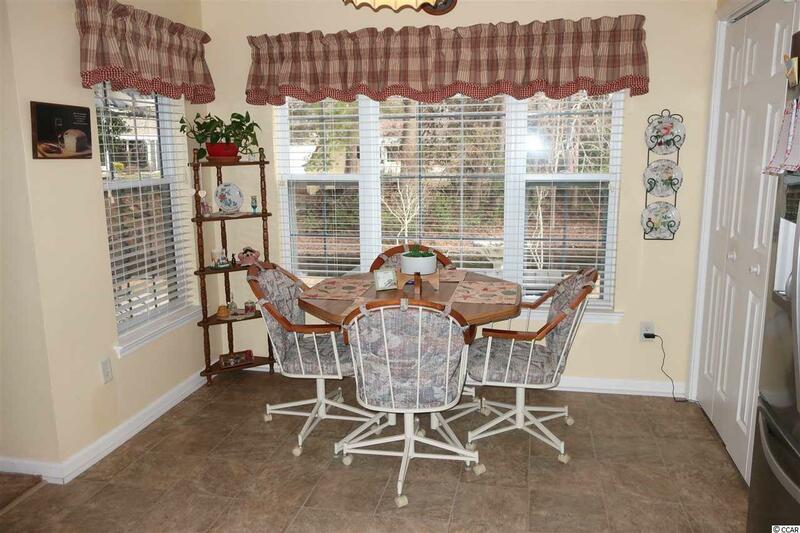 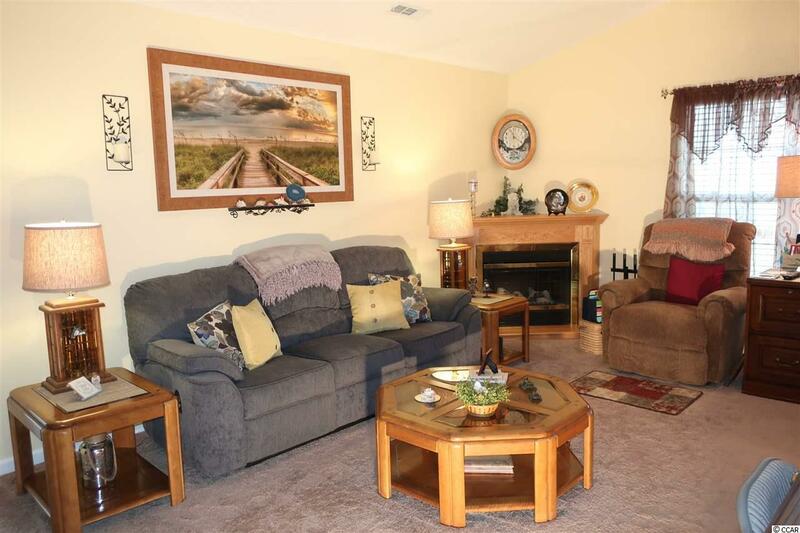 Lovely, well-kept ranch style home in Surfside Beach SC located just minutes from the beach. 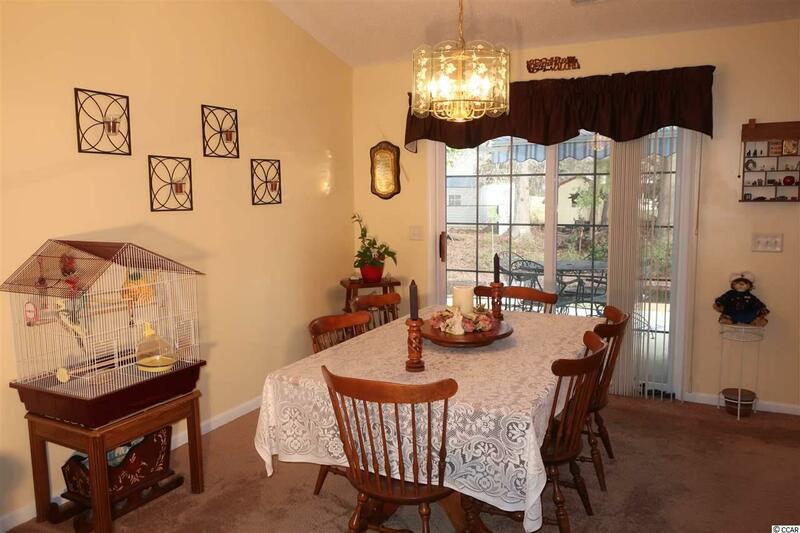 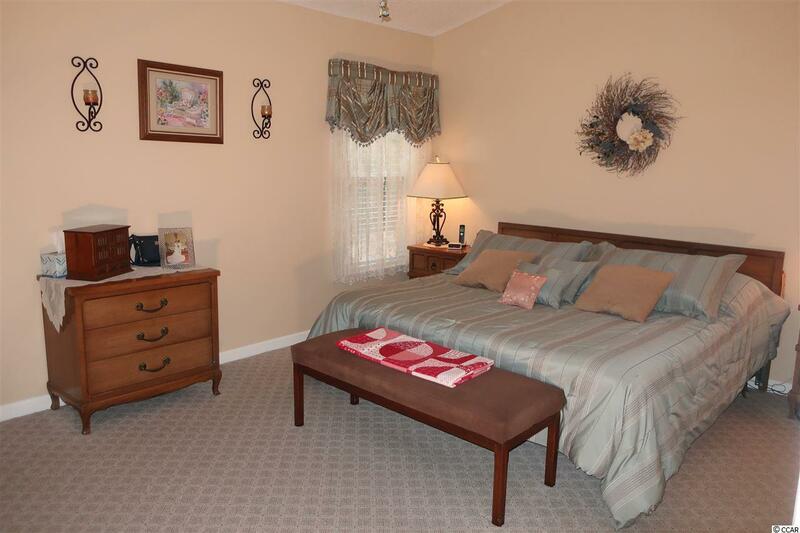 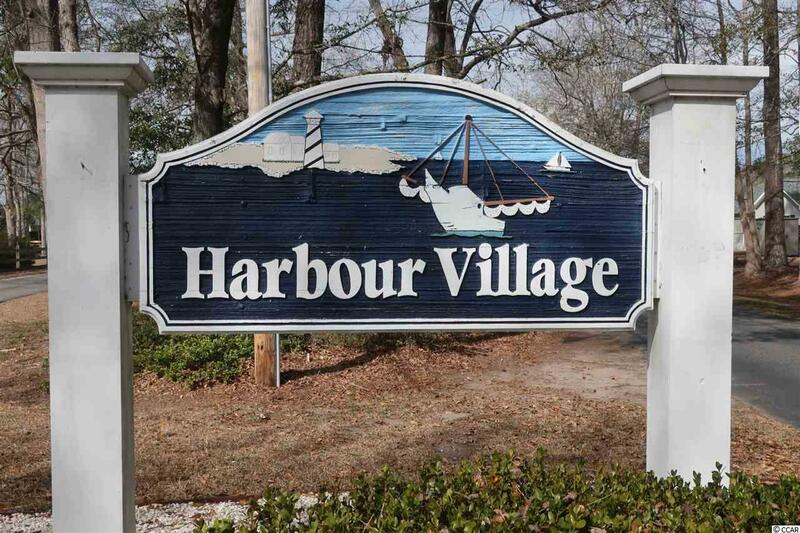 Close to everything, shopping, restaurants, attractions and more. 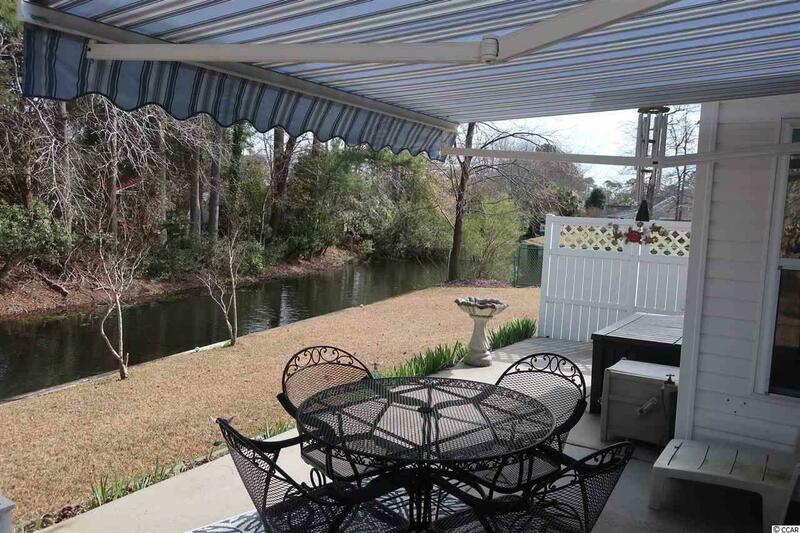 This specious one story home with water views offers an open floor plan with 3 bedrooms 2 baths, cathedral ceilings, all on a nice size lot with mature landscaping. 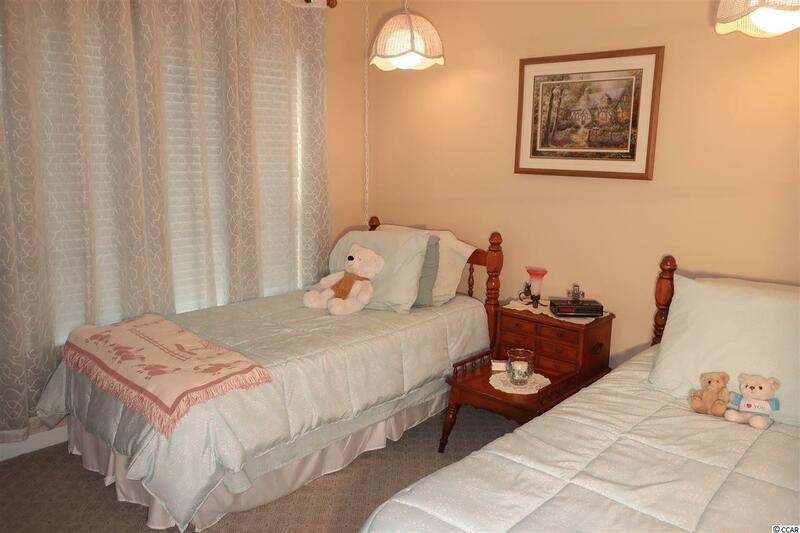 Extra-large master bedroom with lots of natural light and water views. 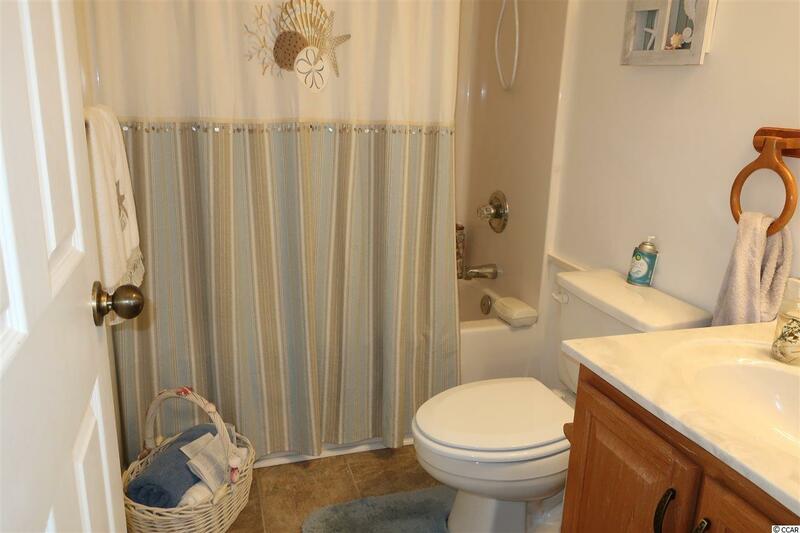 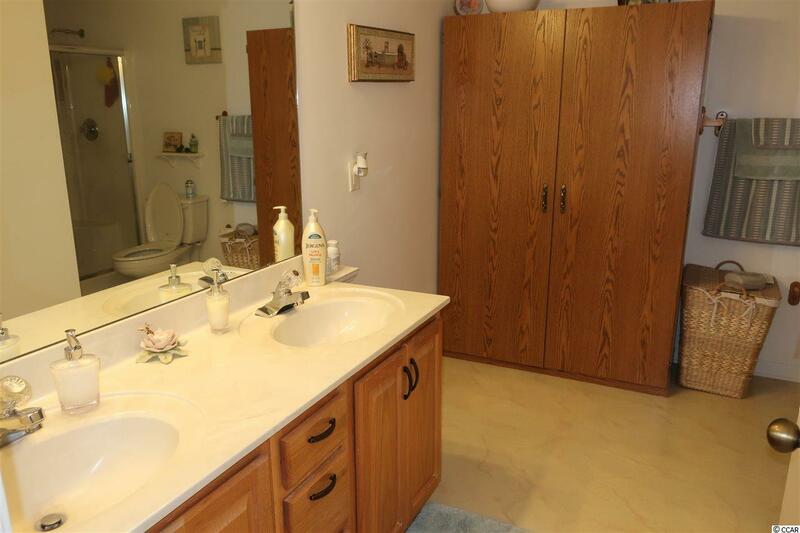 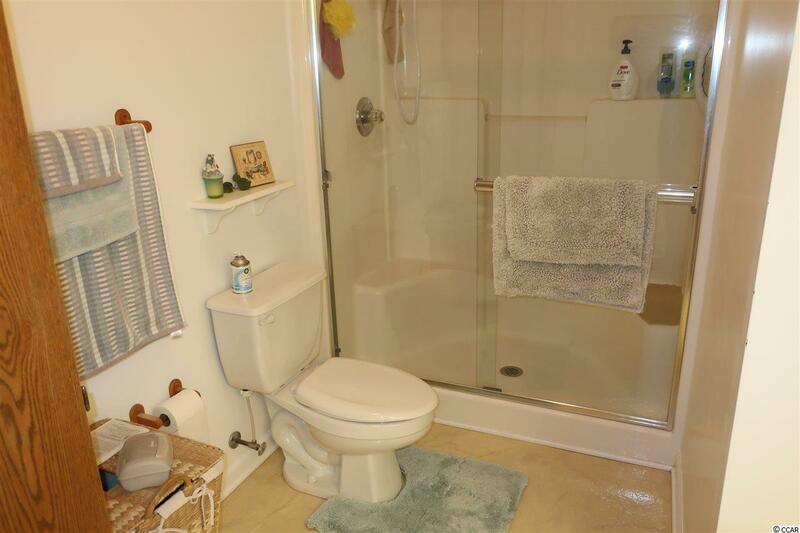 Spacious master bathroom with walk-in shower. 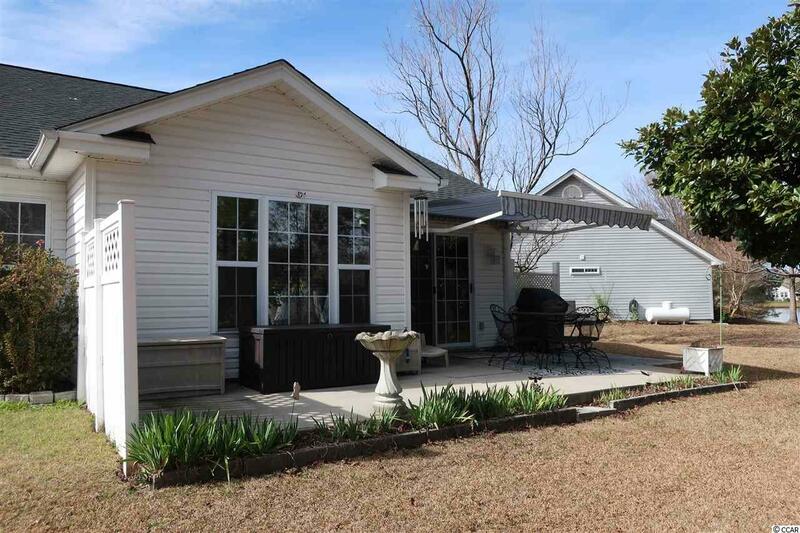 Two nice sized bedrooms and full bath are located on the other side of the house as the master bedroom which provides privacy from the other side of house. 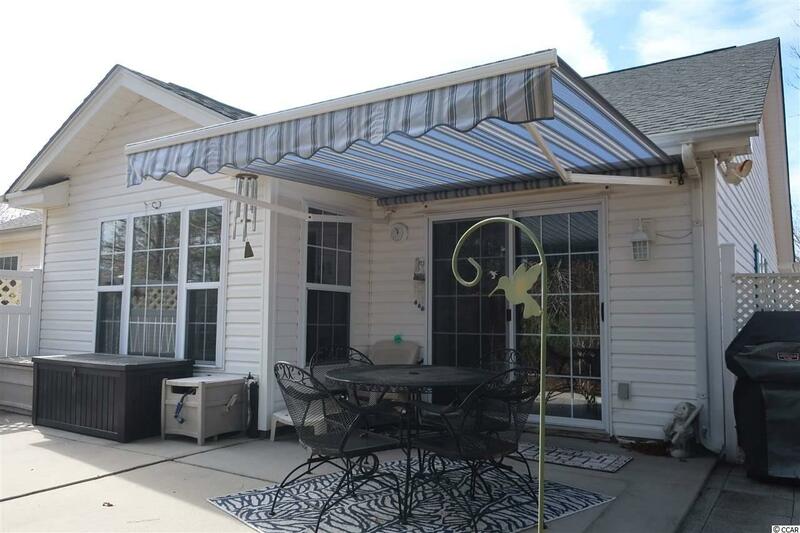 Nice size patio with a motorized awning for your comfort. 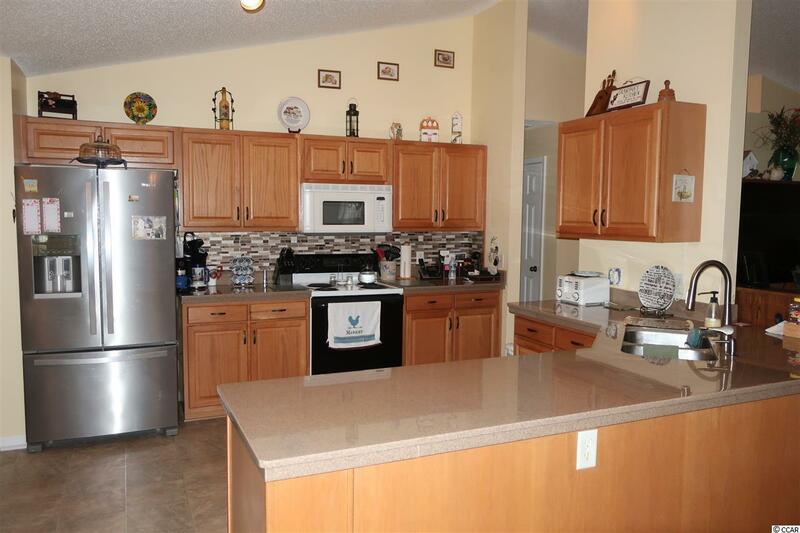 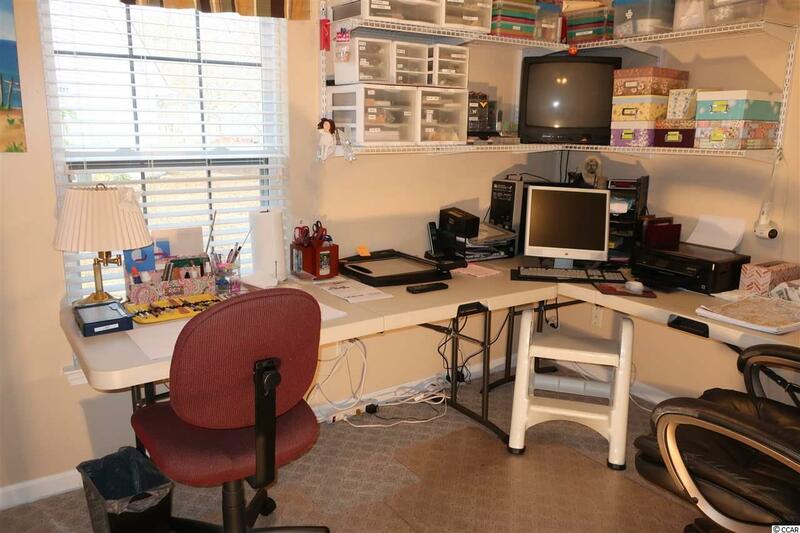 Oversized two-car garage with lots of space. 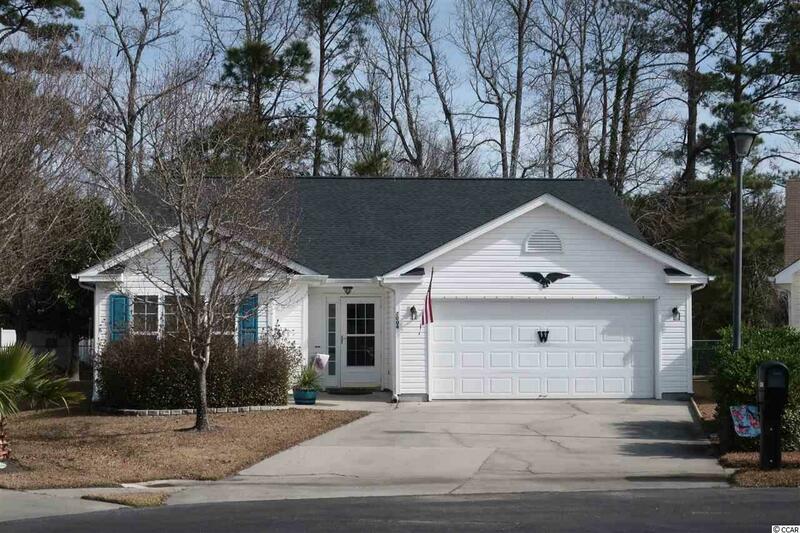 New roof, and newer HVAC. 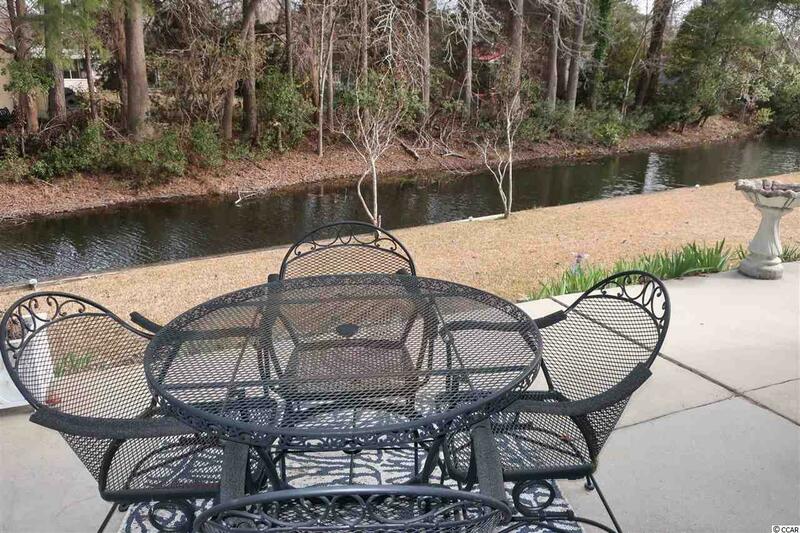 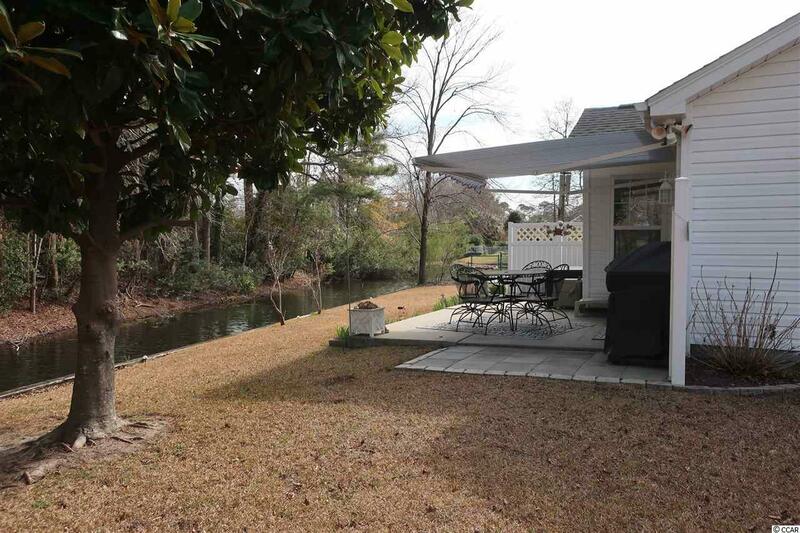 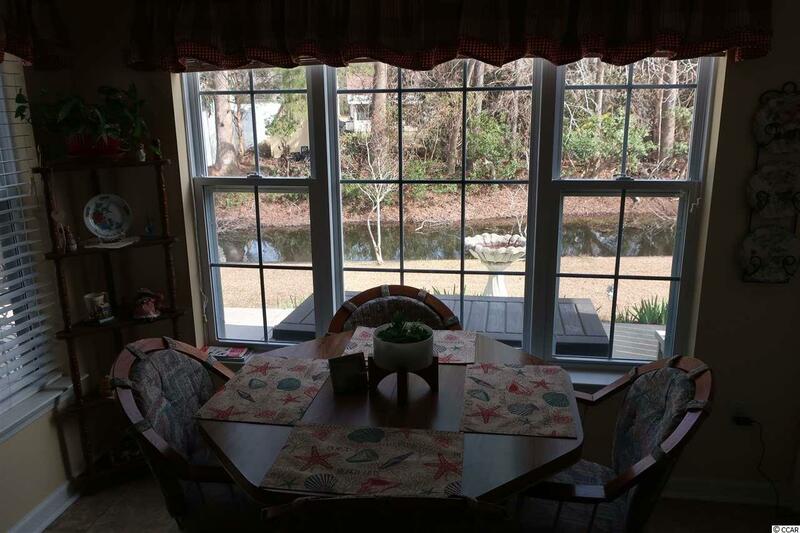 Watch the birds from your very relaxing backyard or take a boat or kayak ride at your leisure. 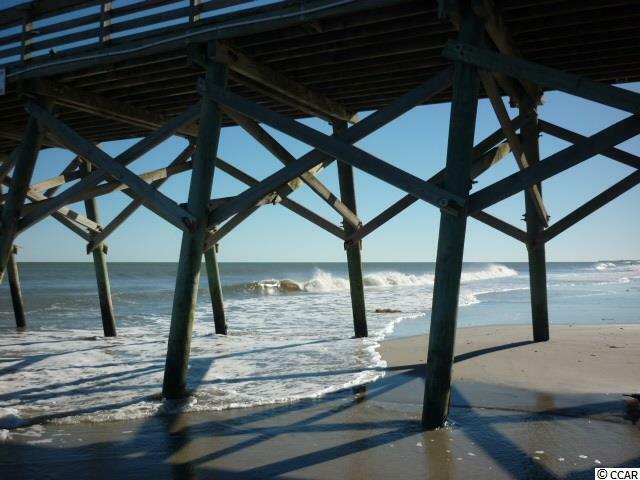 A must see, don’t miss this one! 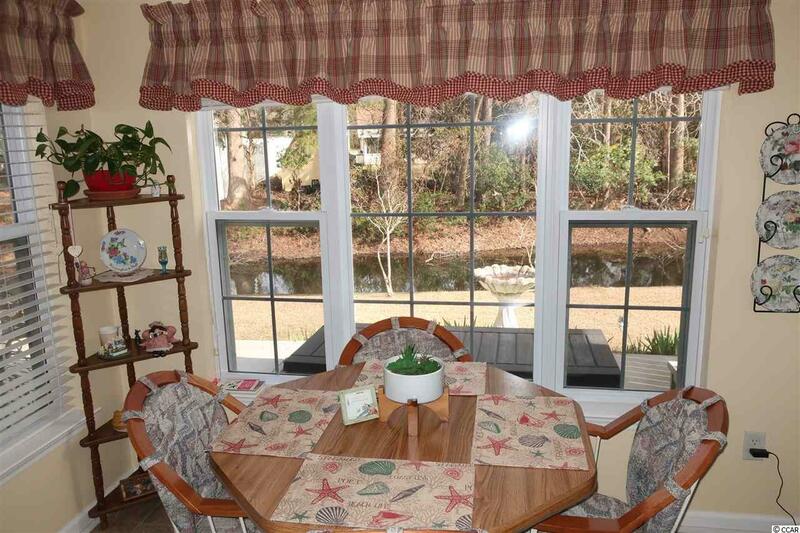 Listing courtesy of Award SC Homes , Chris Fechete.